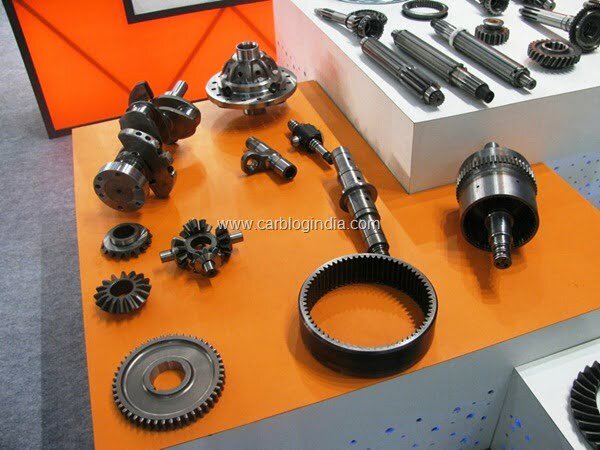 According to a probe by Competition Commission of India (CCI), an investigating arm established to ensure competitiveness in the market, a section of car makers (who cannot be named for legal reasons) has allegedly been found involved in non-competitive practices wherein they withhold sales of spare parts in the market which eventually results in monopoly as the same spare parts can only be bought from the authorized dealerships at hefty prices. Inevitably the company gets the power to control the prices of their spare parts by withholding the sales in the free market. In the report published by CCI, the director general has accused the group of car makers of controlling and restricting supplies to their own network only. Top manufacturers such as General Motors, Honda, Ford and Volkswagen have refused to comment and said they would study the report first while Toyota is firm on its stand of exclusivity. The practice is only prevailing over the sector comprising of non-established car makers while established makers like Tata, Mahindra & Mahindra and Maruti Suzuki make spares available in the free market. CCI will now look thoroughly into the report for any non-competitive behavior shown by top manufacturers and will also hear car companies before issuing an order in the coming months. If the report turns out to be true enough and the manufacturers are found guilty, the order will force them to sell spare parts in the open market resulting in a boon for consumers who will not have to pay hefty prices at the exclusive dealerships. The probe was conducted after a car buyer accused companies of taking advantage of their position by making spare parts available only through authorized dealers that too at high rates.